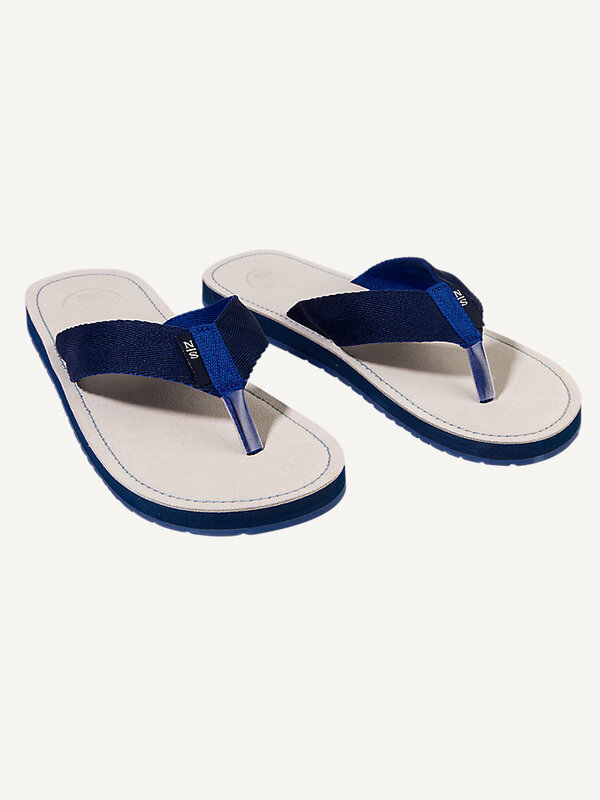 Flip flops made of cotton and suede leather. With these slippers on your feet, you instantly look ready for a day by the water. Made of cotton and rubber to guarantee a comfortable, flexible fit. 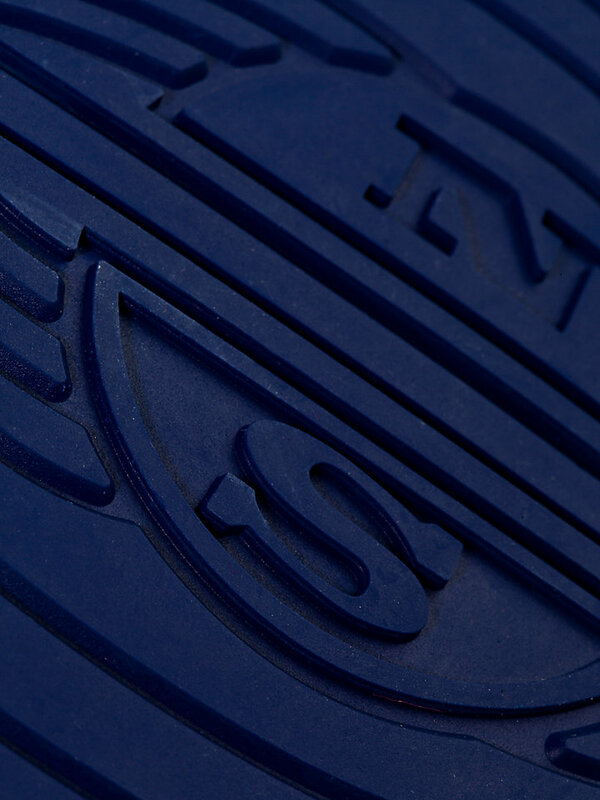 The North Sails logo from suede leather completes the look of these slippers.